Warming Up. 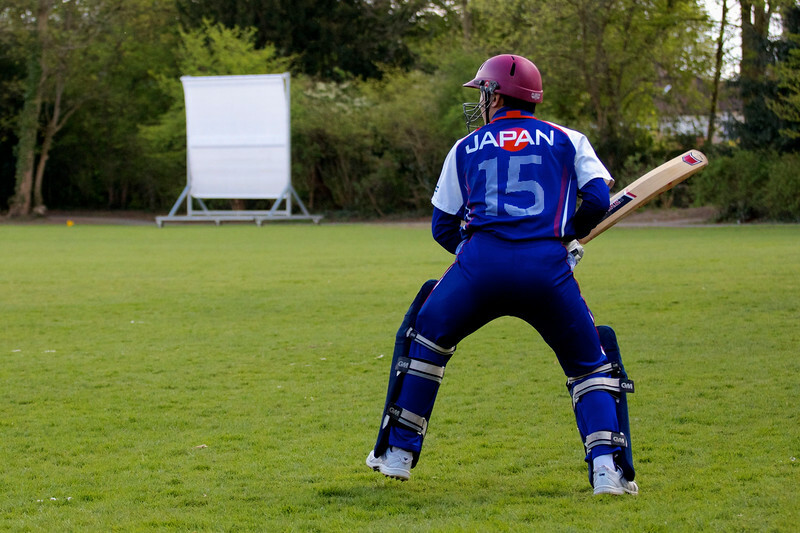 Japan's national cricket team v The Authors XI at Chiswick House. April 2013.